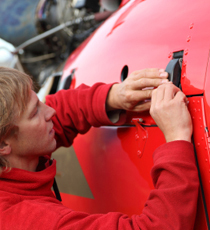 Helicopter Repair Service, MD and Schweizer | Heli-Tech Inc.
We are committed to excellence, and that commitment ensures the best quality and performance from a component overhauled by our qualified technicians. Count on our factory trained and certified helicopter repair team and our staff to keep your investment operating at it’s best. We feel the structural integrity of your helicopter is extremely important. 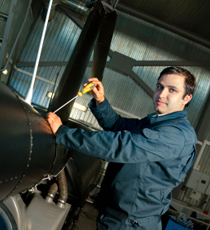 We use nothing but state of the art equipment to rebuild and repair the fuselage of your helicopter. The result is superior workmanship and a safe efficient aircraft that meets the factory specifications. Are you looking for a quote on repair? Let us know. © Copyright 2019. Helitech, Inc. All Rights Reserved.